Back in 4 mm SBR-neoprene provides optimal warmth effect. 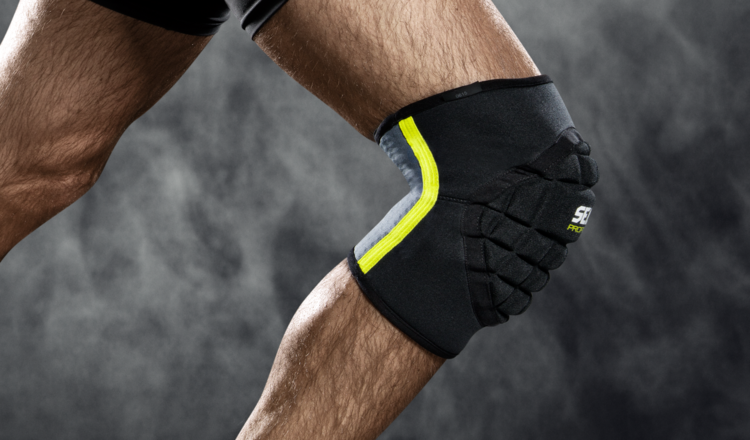 Front in 1,5 mm SBR-neoprene ensures flexibility in the joint. In 4 mm and 3 mm SBR-neoprene. Easily adjustment with the traversing straps. Made of 4 mm SBR-neoprene with double velcroclosure that ensures optimal support and provides warmth and relief to the wrist. Placing the 3,8 cm velcro-closure closest to the wrist will increase the support and reduce the flexibility. 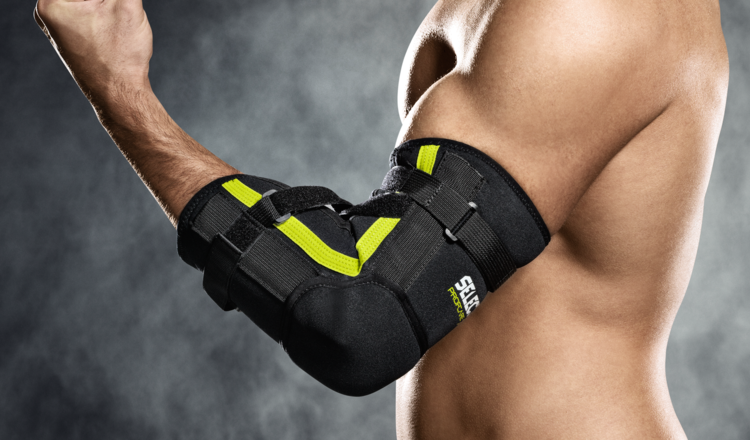 Made from 4 mm SBR-neoprene with built-in splint. Heats and compresses and supports the wrist when there is a lot of strain on it. Choose between left and right. Stabilises and provides relief from pain caused by light strains and inflammation of the hand or underarm. Made in 4 mm SBR-neoprene with optimal fit. Provides warmth and pain relief around the shoulder joint. 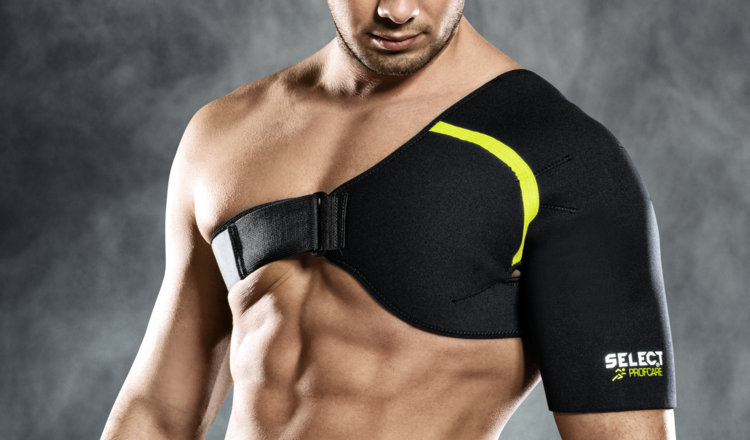 To be used for overloaded shoulder or during rehabilitation. Made of 4 mm SBR-neoprene. 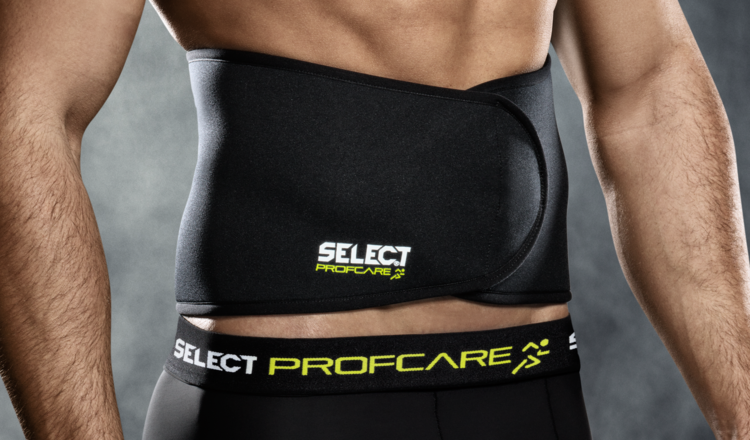 Provides warmth, stability and pain-relief for muscles in the back and loin. Comes with removable splints and straps for added support. of both front and back of thigh. Minimizes risk of future injuries. Back in perforated neoprene increases flexibility and breathability. 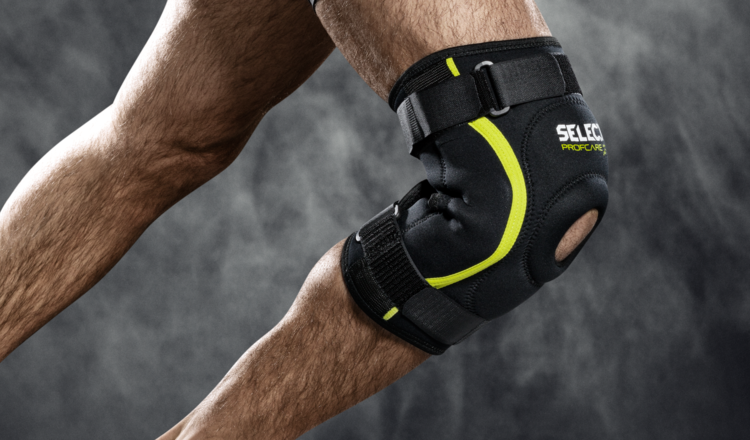 Aching tendons around the kneecap or pain from damaged cartilage on the inside of the patella are often relieved by using this type of knee support. 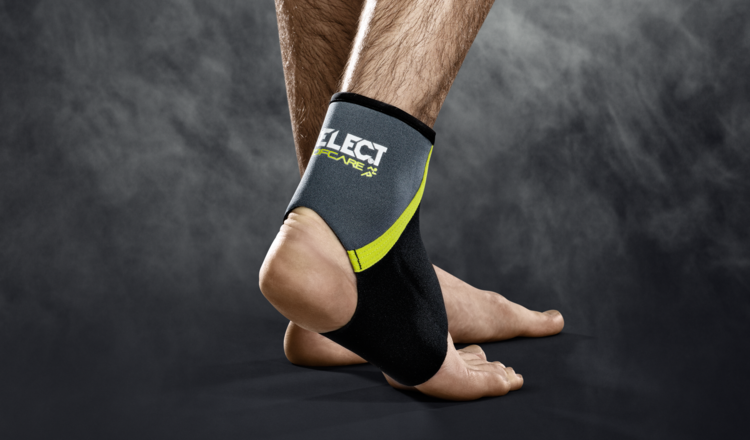 In 4 mm SBR-neoprene with anatomical shape to ensure optimal fit. Backside in perforated SBR-neoprene increases flexibility and breathability. strong and heat-durable Armortec protects against blows or falls. 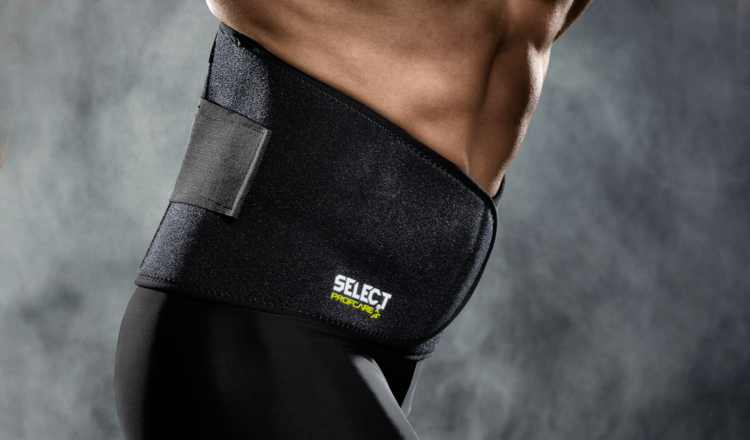 Made from 4 mm SBR-neoprene that gives heat and support. Opening at the kneecap eases the tension on the kneecap. Wrap-around method ensures a continuously good individual fit. Four Velcro straps give better support. The aluminium splints can be adjusted slightly at the ends by bending them. 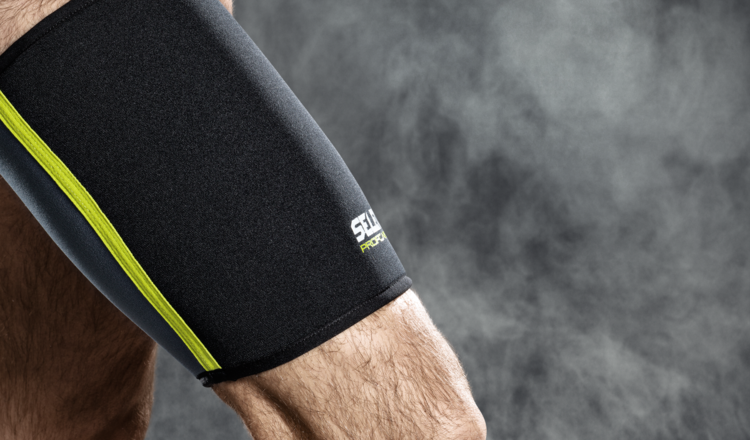 Made from 4 mm SBR-neoprene and 4 mm perforated SBR-neoprene that gives heat and support. outer material protects angainst blows and shock. The back side is made from perforated neoprene which increases the flexibility and the breathability. 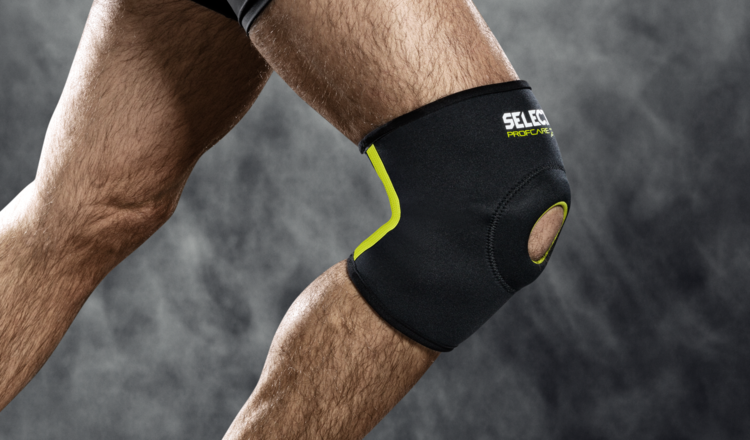 Comfortable and flexible polyester and spandex knee support. The exterior of the pad is made of a strong heat-resistant material, and the shock-absorbing EVA Hyper foam protects against blows and falls. 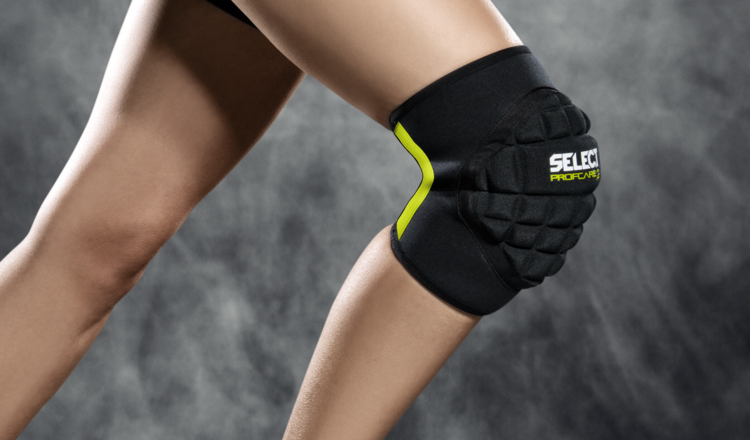 The open back design eliminates bunching behind the knee. 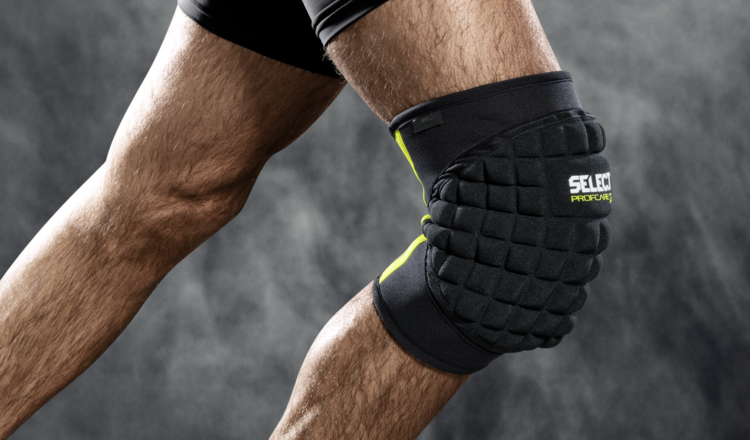 Optimum relief for Schlatter’s and jumper’s knee. Also provides warmth and support to the knee. Front in 1,5 mm SBR-neoprene and back in 4 mm SBR-neoprene ensuring considerable warmth to the calf as well as good support.